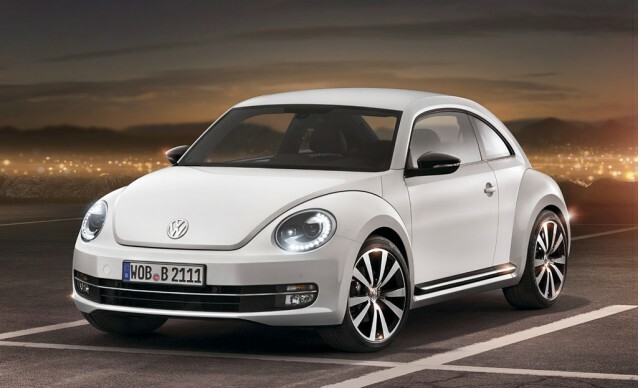 After more than a decade a replacement for the ‘New Beetle’ has finally arrived, making its world debut initially at the 2011 Shanghai Auto Show and then again at the 2011 New York Auto Show just a couple of days later. 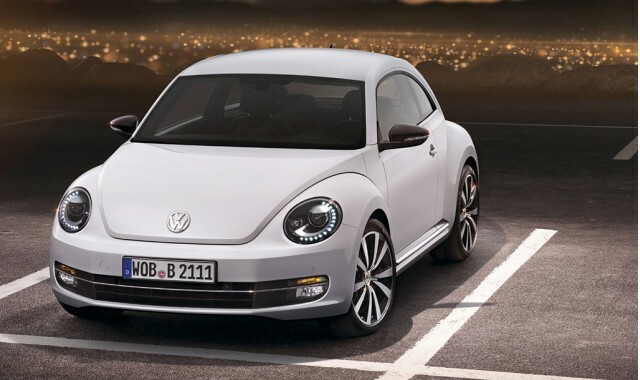 The latest car drops its New tag and is just called the Beetle, or 2012 Volkswagen Beetle if you want the complete name. 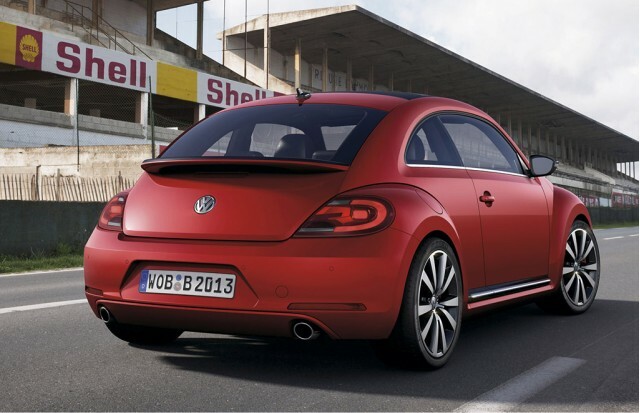 Sharper handling, refined styling and a much more premium interior are the main improvements. 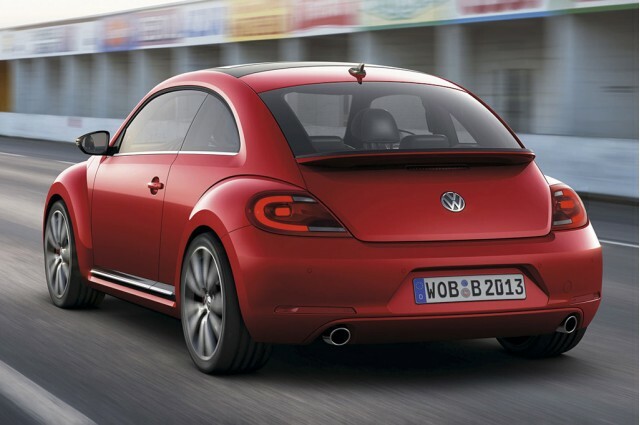 The car keeps its trademark rounded fenders but a flatter roofline and a C-pillar reminiscent of the one on the original Beetle also features. 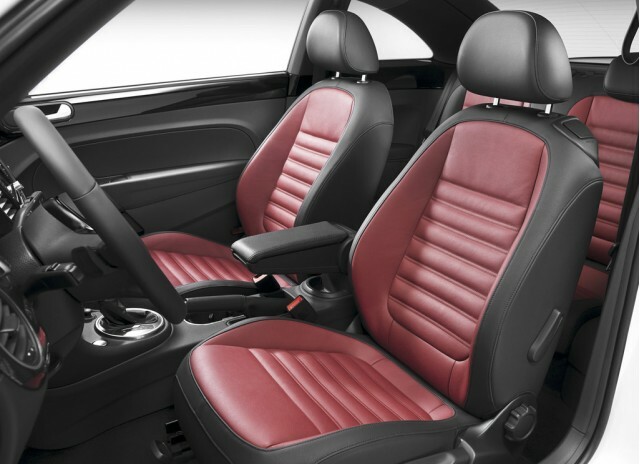 A direct benefit is more headroom for rear-seat passengers. The car is also 3.3 inches wider and sits 0.5 of an inch lower than the one it replaces, adding a stronger stance and more premium look. 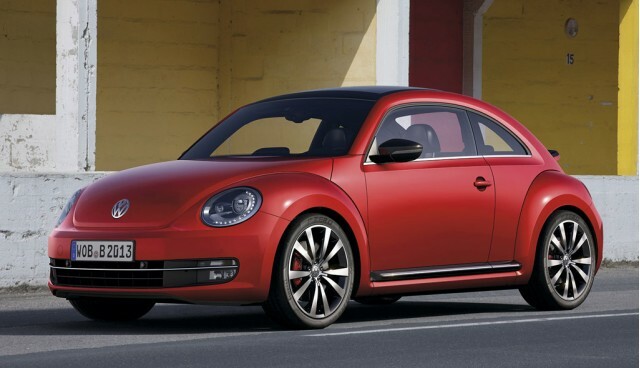 Other upmarket touches include bi-xenon headlights, 19-inch wheels and sporty dual exhaust tips. Under the hood of the range-topping model is a turbocharged 2.0-liter four-cylinder TSI gasoline mill delivering 200 horsepower and 207 pound-feet of torque to the front wheels. 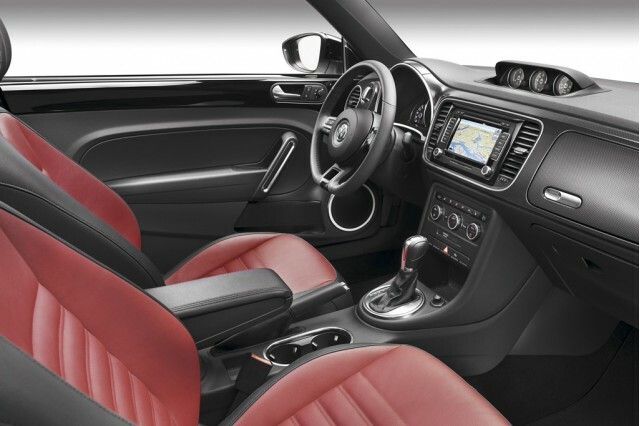 A six-speed manual comes as standard but customers can opt for a sweet six-speed dual clutch DSG and XDS electronic differential. 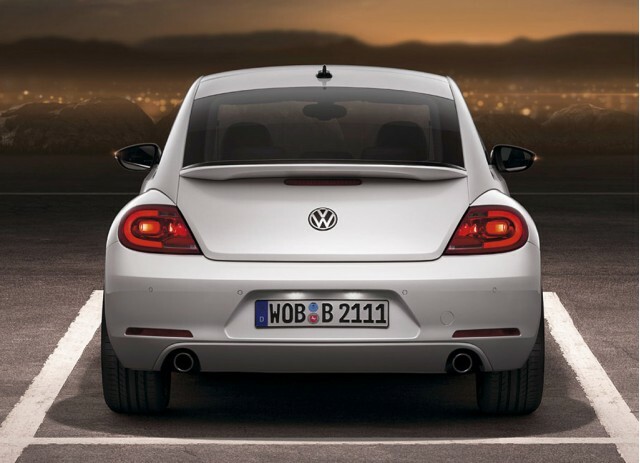 A 140 horsepower and 236 pound-feet of torque TDI turbodiesel 2.0-liter mill is also offered, returning up to 29/40 mpg city/highway fuel economy. 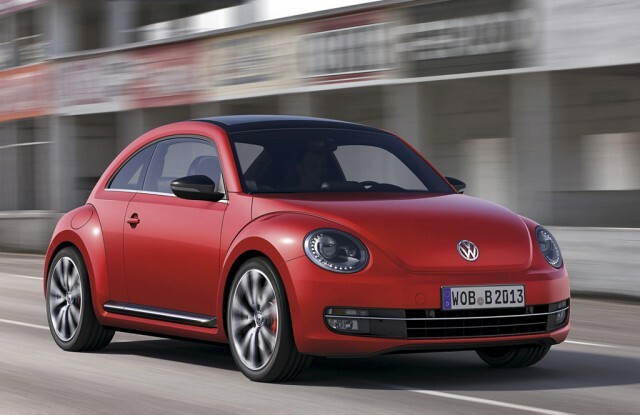 Rounding out the range is an entry-level 170 horsepower and 177 pound-feet of torque model with the same 2.5-liter five-cylinder from the 2011 Volkswagen Jetta, available with a five-speed manual or six-speed automatic. 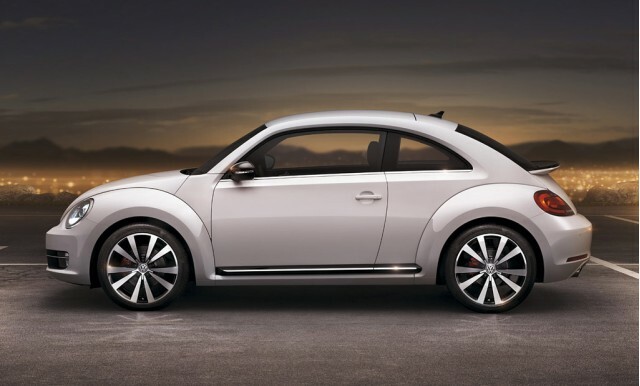 Stay tuned for more details and watch out for live shots of the car direct from the 2011 New York Auto Show floor.